So, I got this banner e-mailed to me. 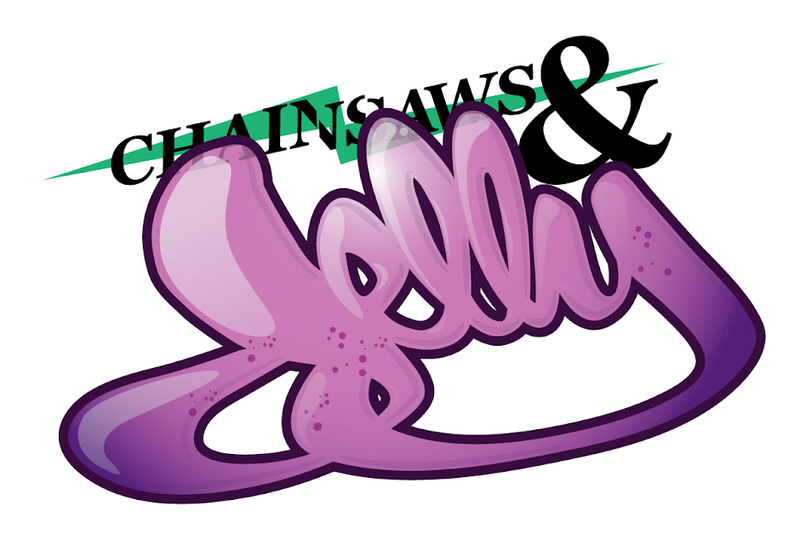 Please vote for Chainsaws and Jelly on Tuesday, March 10th. Thank you! It's quite the honor!